Who do you call when you have a Porsche and you want to win races? For increasingly more teams the answer is ‘Jaap van Lagen’. Last season, the Dutchman raced in the ADAC GT Masters where he had a good run at the championship title. In this exclusive interview he looks back at a successful year. At the start of the season no believe that the GW IT Racing Team Schütz Motorsport Porsche 997 GT3 R was able to once more win a championship. The car is old and with Porsche’s focus on the development of the new 991 GT3-racer, Jaap van Lagen wouldn’t stand a chance, was the consensus. 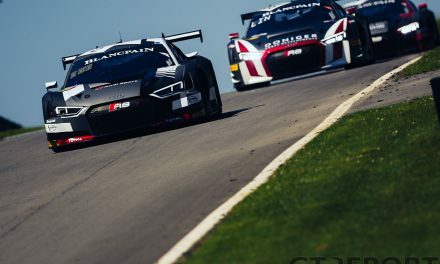 It didn’t take long before the team from North Rhine-Westphalia was proving the cynics wrong: two podium finishes in Oschersleben and two wins in Zandvoort launched the team into the championship lead. At the end of the campaign the vice-championship was theirs. 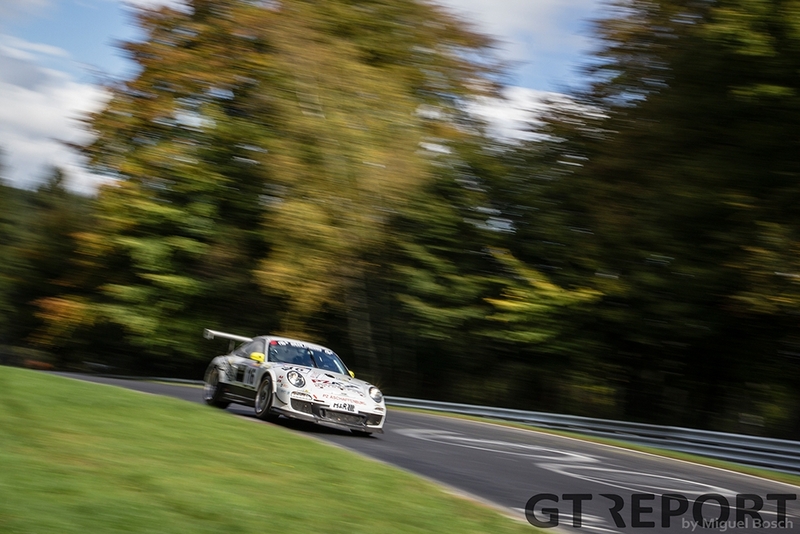 A week after the ADAC GT season finale, Jaap van Lagen appeared at the Nordschleife. 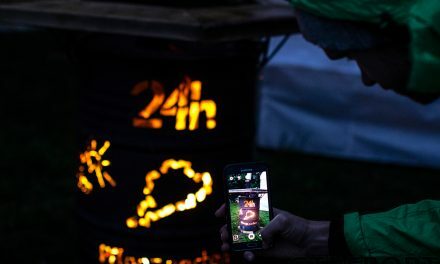 In the penultimate round of the popular VLN championship season he was supported by Swiss talent Jeffrey Schmidt and Nordschleife specialist Stephan Rössel. 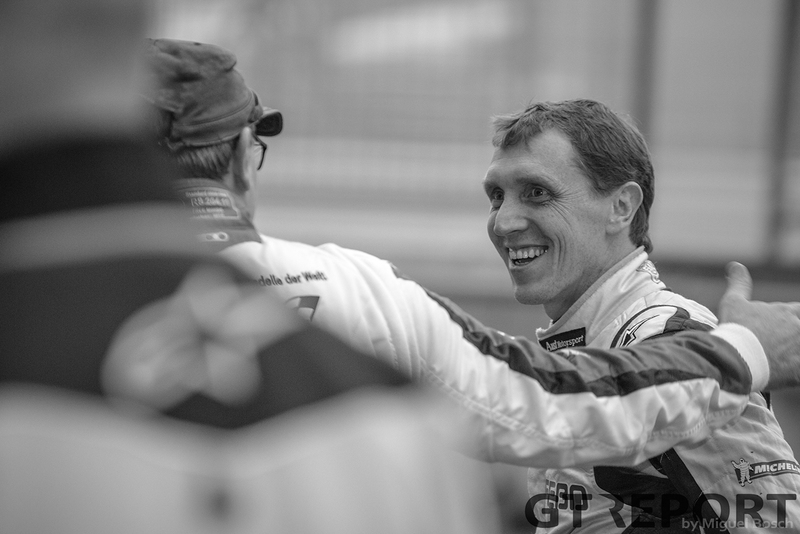 With the small operation of the HH Performance Group the trio took second place in the Carrera Cup class, two weeks later followed up by a win in tough weather conditions. 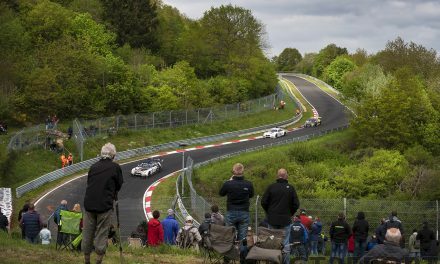 Two races of which the Gelderland resident is rightfully proud: “Those where two fantastic races, because the Nordschleife remains special every single race and to be successful right away gives a great feeling and creates possibilities for next year. 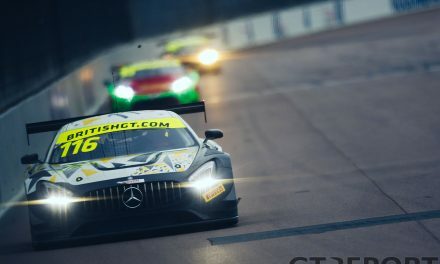 The plan for the coming year, however, is largely the same as it was for 2014: the focus is to race in the ADAC GT Masters and Blancpain GT Series, with possible outings in the Porsche Supercup and German Carrera Cup, VLN, 24 hour races and races in the United States.